"A book of grace and gravity, of hurt unfolding into hope." 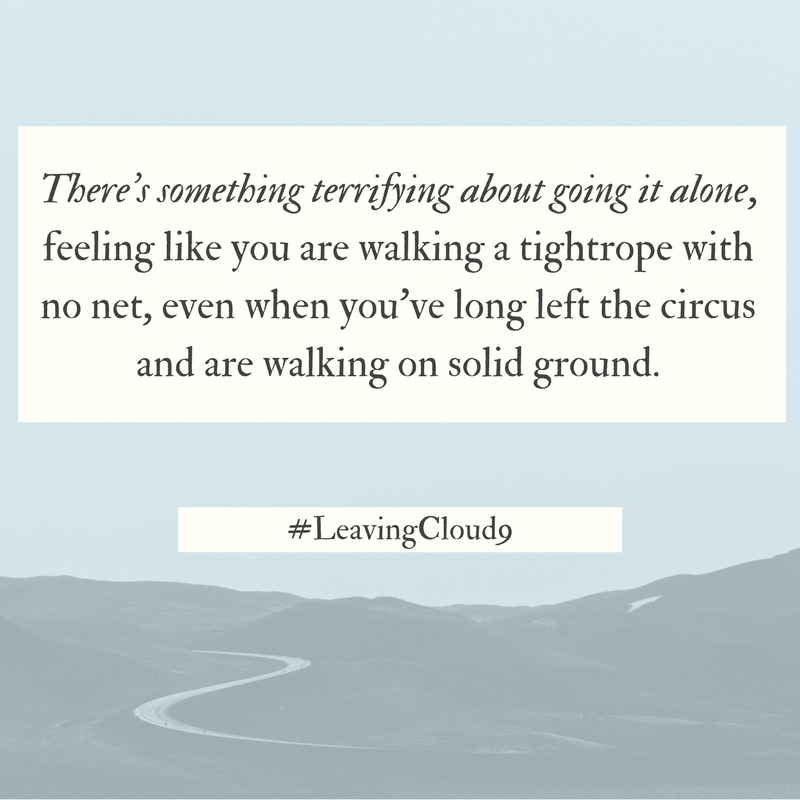 "Leaving Cloud 9 is a labor of love. 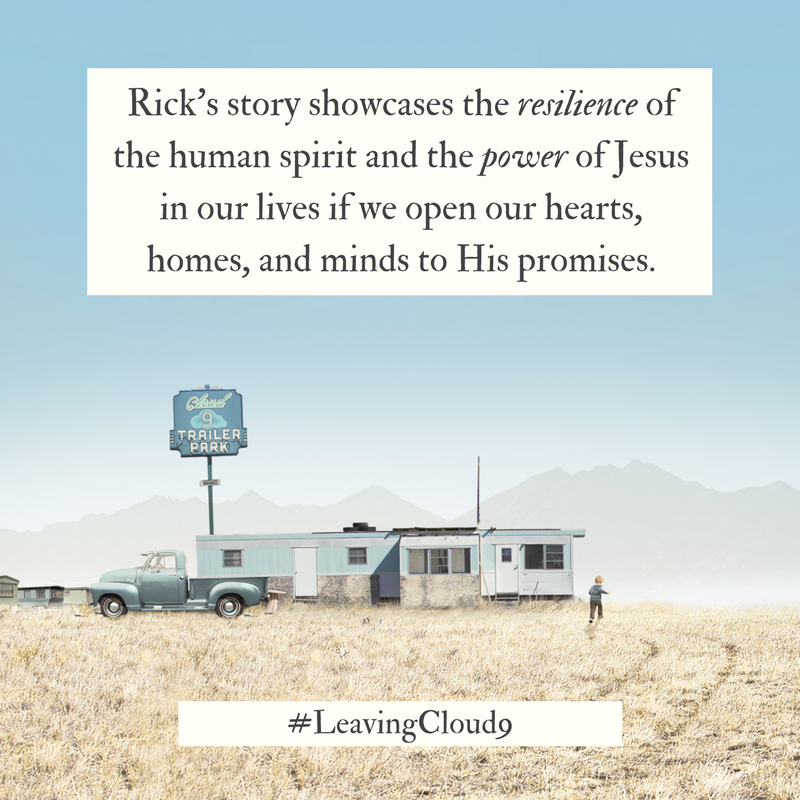 A lot of us might instinctively want to turn away from stories like Rick's -- heartbreaking twists of fate that bring a child into an environment of poverty, mental illness, addiction, and neglect. But this is a story of the triumph of the human spirit through some of the darkest and most hopeless-seeming moments imaginable. 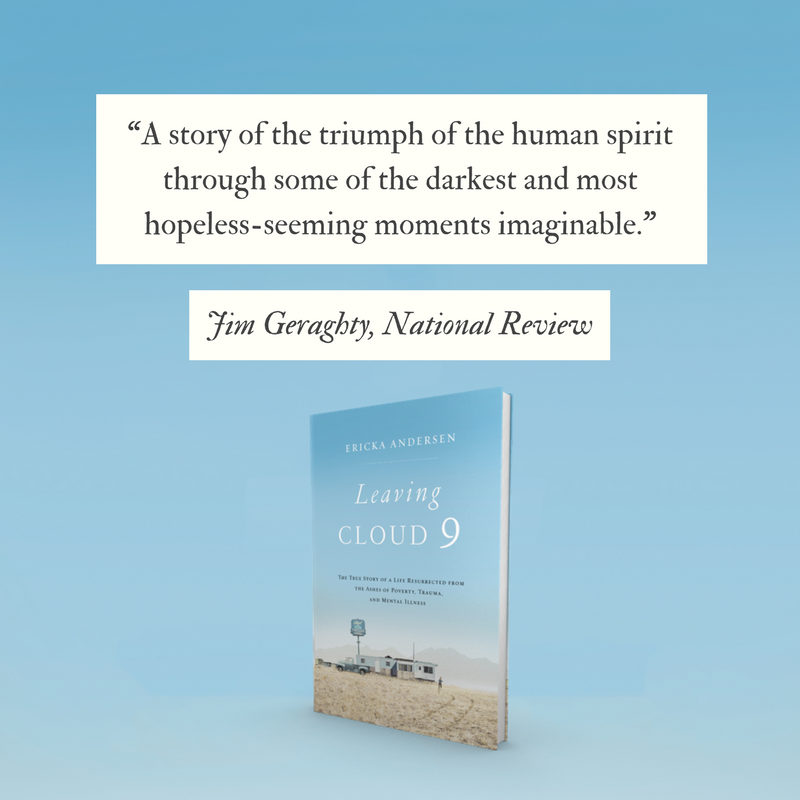 This book is full of hard-learned but much-needed stories and lessons about handling adversity, perseverance through difficult times, and the complicated, contradictory nature of hearts and minds. Anyone who needs a spiritual lift or a reminder of how people are capable of extraordinary changes for the better should read this book." "The first time I discovered Ericka Andersen’s writing, I thought 'what a breath of fresh air!' 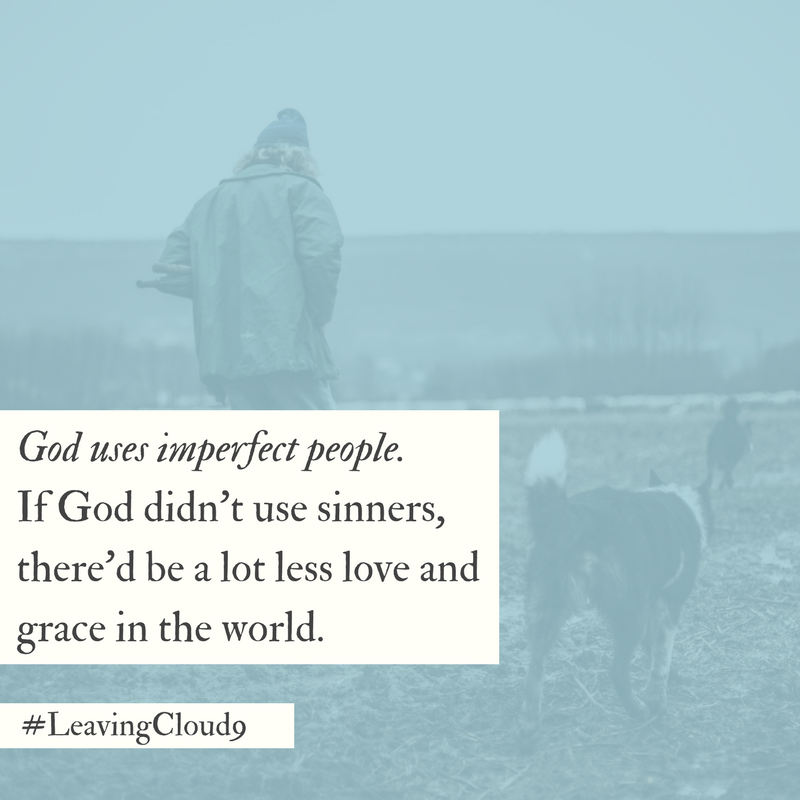 As I came to learn, it’s more than just that—Ericka is a breath of fresh air. 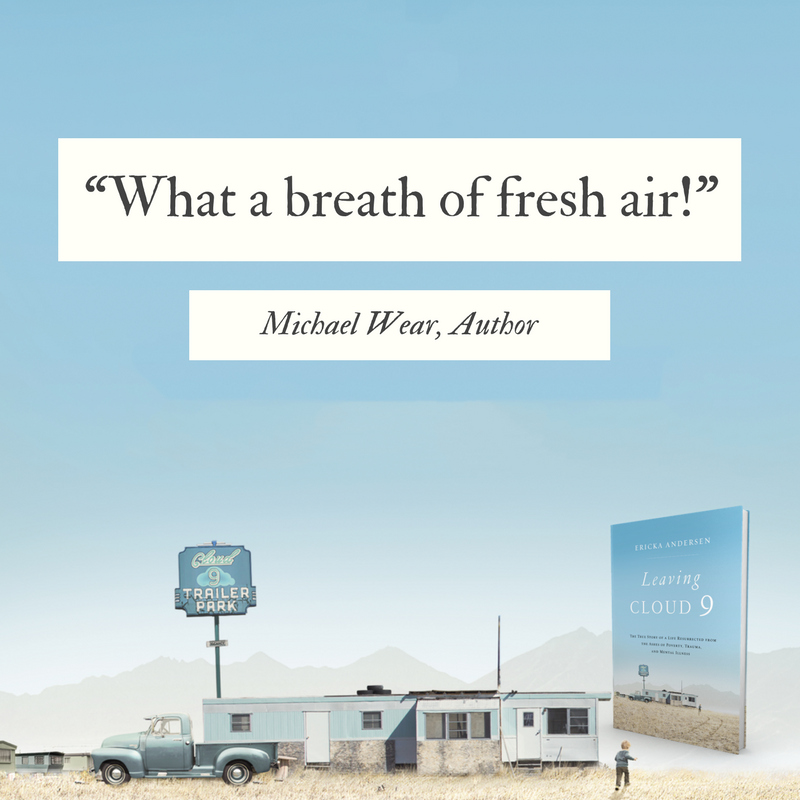 This touching book, clearly a work of love, will connect with readers right where they are in their own lives. 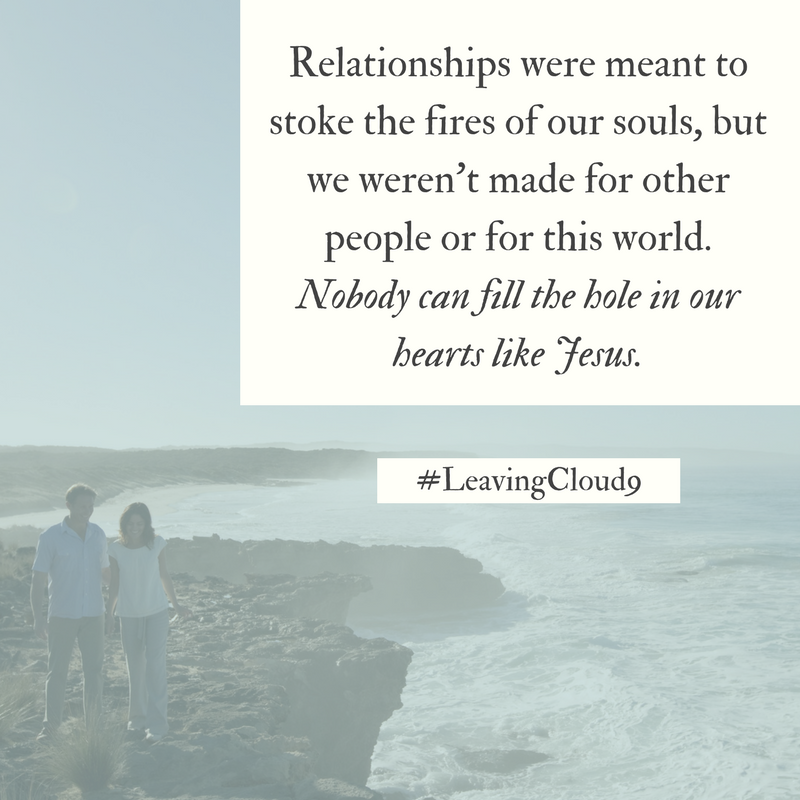 Leaving Cloud 9 will help you rethink your relationships and re-examine yourself. You will come out on the other end with greater wisdom, health and faith than you had before. I am excited for more people to get to know my friend Ericka through her work." "My eyes and heart have been opened! 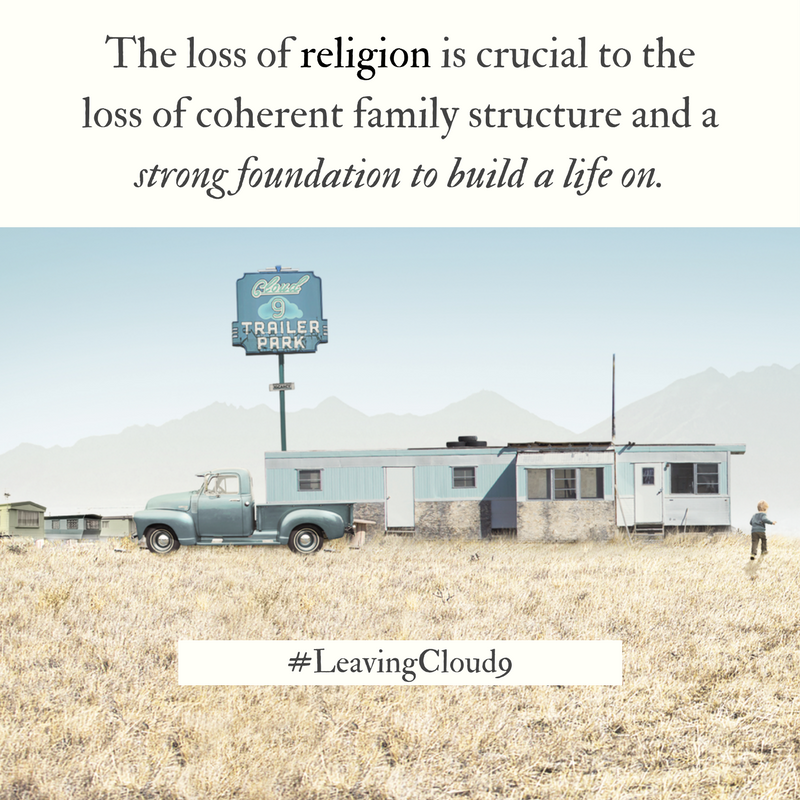 Leaving Cloud 9 is a masterful blend of Rick’s story with insight into a world that thankfully most of us don’t know, an education of the hard facts about the effects of neglect and abuse, and the miraculous healing of God’s unconditional love. 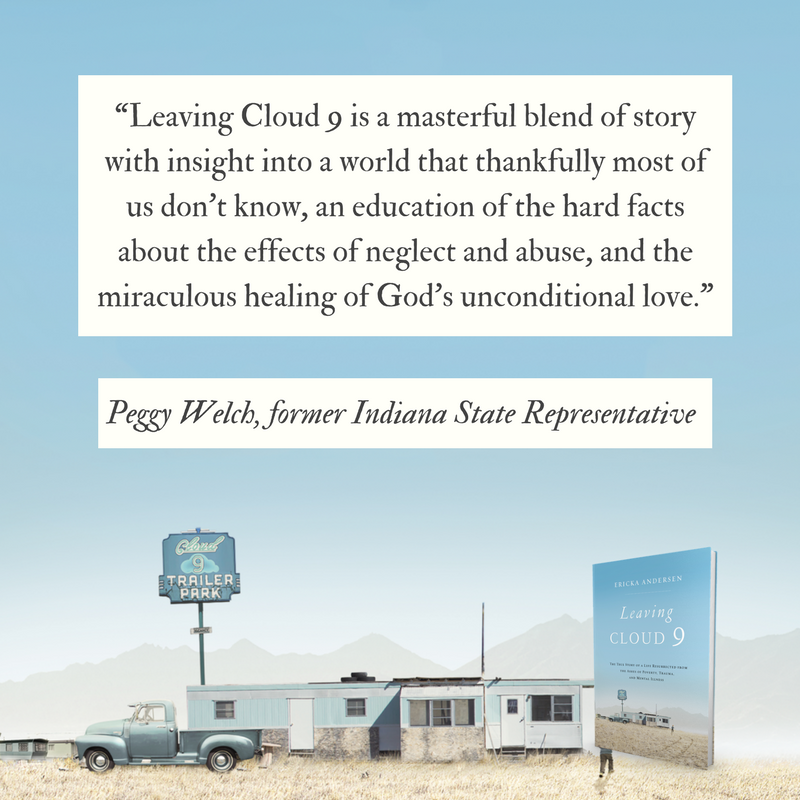 Ericka’s book should be mandatory reading for those who professionally affect the lives of children in need or adults who were those children." 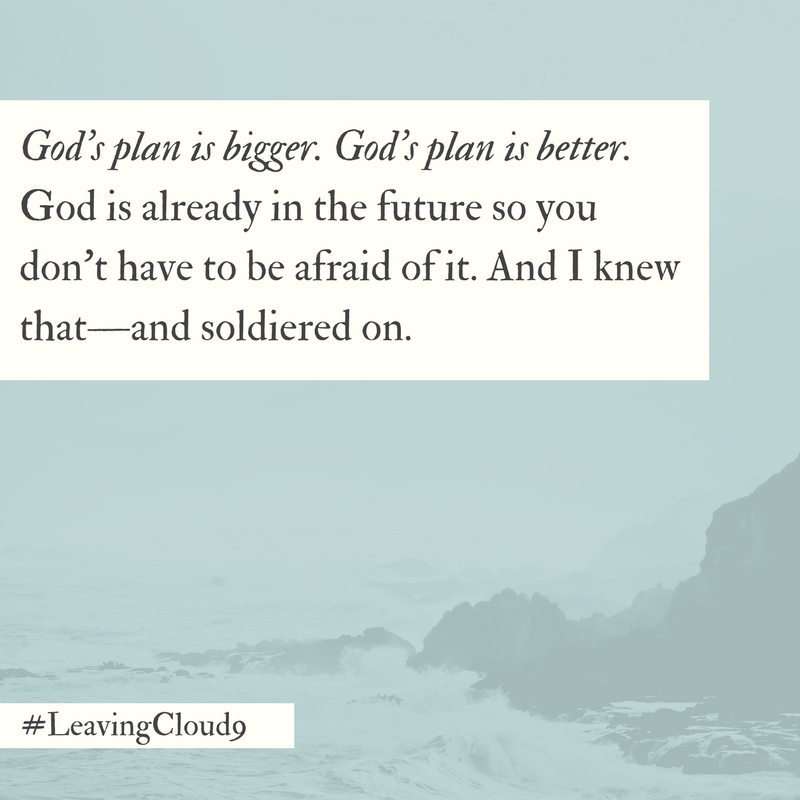 "Ericka Andersen tells her family’s story in their book, and she might be telling yours too. For anyone who has compared a broken life to a perfect ideal, this book will help tear down old patterns of thinking and build up new ones. This is a book of grace and gravity, of hurt unfolding into hope." 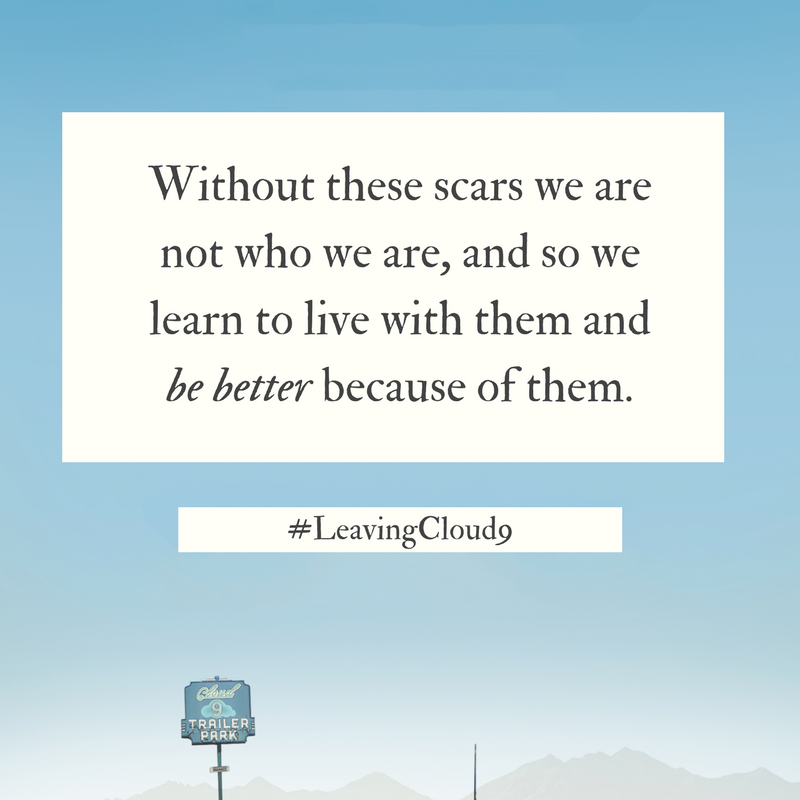 "Leaving Cloud 9 is a gripping story about life’s challenges and overcoming the odds. 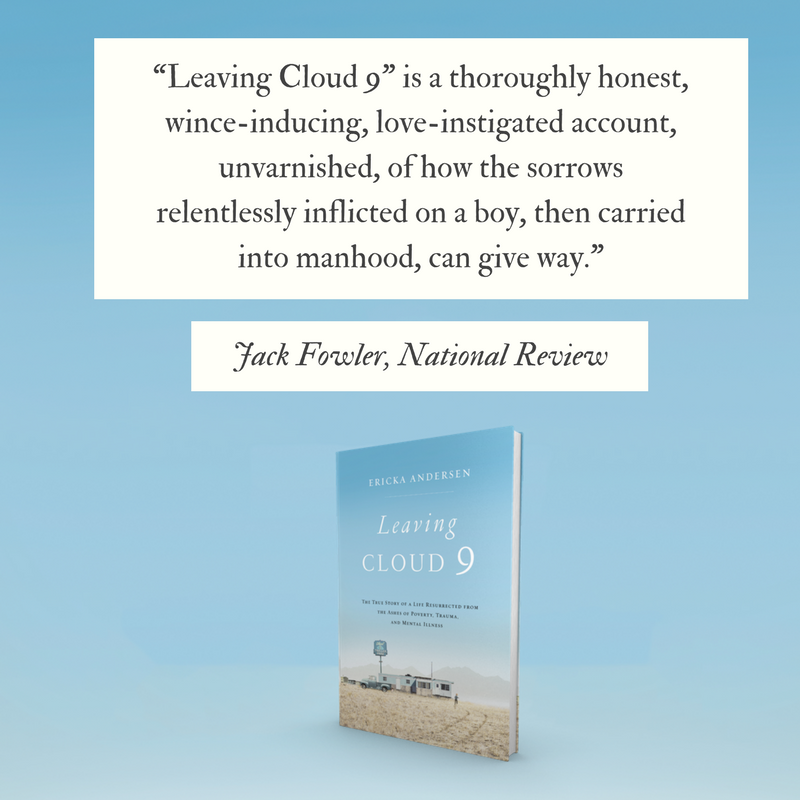 It’s a book you won’t want to put down—with vivid details about the struggles of a troubled boy who became a caring and loving husband and father. In a confusing world in search of good news, Ericka Andersen gives us hope with a book about family, religion, and love." 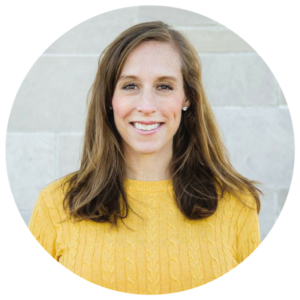 is a freelance writer who also serves as the Digital Marketing Director at the Independent Women’s Forum and as a consultant for The Steamboat Institute. She previously wrote for, and was the Digital Director at, National Review magazine. Prior to that, she was the Digital Manager at the Heritage Foundation and worked in communications for Vice President Mike Pence at the GOP Conference. She attended Indiana University. She lives in Indianapolis, Indiana, with her husband and son.